Buster is a handsome Tobiano paint gelding who was born about 4/2001. Buster had a loving family who could no longer care for him so he was surrendered to us. He is about 16 hands. Buster has advanced ringbone so is unable to be ridden. 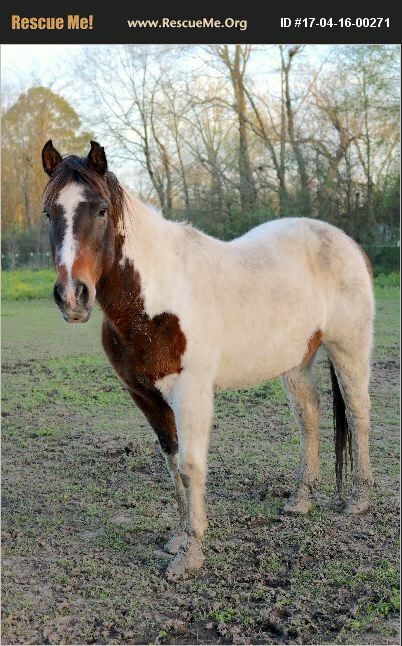 He is a sweet guy who would make a great companion horse.